ONI Bureau: After deadly Blue Whale challenge, Momo Challenge has made its presence felt in Odisha too. Umakant Behera (25), a resident of Umara village in Mahanga area of Cuttack district found hanging in an under-construction club house today morning. The family alleged that they found Momo App downloaded in his mobile phone that claimed Umakant’s life. Umakant who had been staying in Chennai, returned to home just two months back. Earlier, an engineering student from Rourkela was found dead after playing the deadly game in Chennai. A class 10 student in Rajasthan’s Ajmer district committed suicide by hung herself to death after slitting her wrists hen she used to play the online game and excited about reaching the last stage of the game. Few days back, Odisha Police has issued an advisory teachers and parents to guard children against the deadly ‘Momo Challenge’ game, which is being circulated by some criminal minded people. Unknown links appearing on WhatsApp should be deleted immediately. 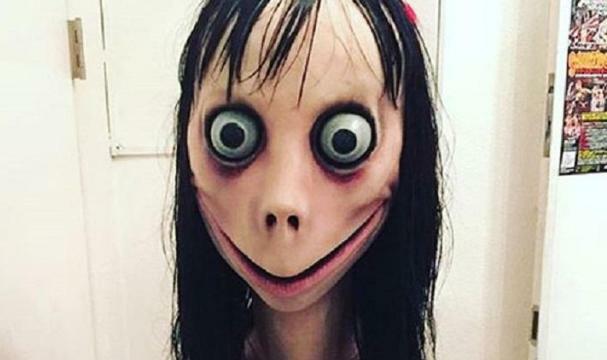 The online ‘Momo Challenge’ mainly targets teenagers on WhatsApp. One unknown number having the profile of a girl’s distorted face with protruding eyes and wide mouth appears with a WhatsApp invitation from an unknown number. The players in the message are challenged to do some tasks – usually self-harm – and record it on the phone. If they refuse, they threats that their near and dear ones will be targeted.